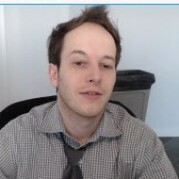 Live in Stamford, CT or nearby area? Want to get into graduate school? 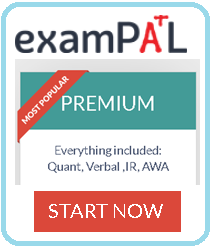 Need help preparing for GMAT exam math or English section? 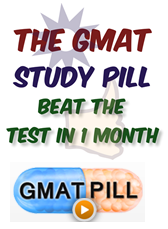 If you want to get into a good graduate school of business, earning a good score on the GMAT will help. 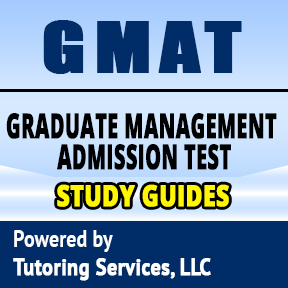 The GMAT, which indicates how ready you are for graduate-level work, is ordinarily required for admission. That’s why it’s vital that you prepare for it. Our agency can help. We’ll help you find a GMAT tutor in the Stamford, CT area who can train you and prepare you for the GMAT exam and provide you with the test prep you truly need to earn the top score. 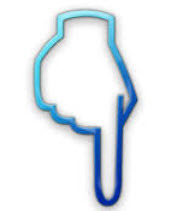 Tutoring Services, LLC specializes in matching students with the best tutors in the Stamford area. 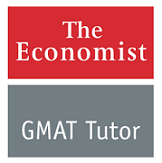 You can depend on our GMAT tutors to provide effective GMAT test prep in all the skills the GMAT assesses: math, verbal language, and analytical writing. We offer home tutoring, online tutoring, and professional tutorials. 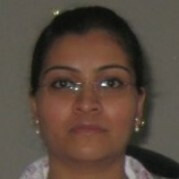 On the budget can't afford local tutor in Stamford CT for your GMAT exam? Why not get one online and have our agency help you get matched with one for an affordable price. However, for the highest level of learning effectiveness, we recommend both local and online GMAT tutoring this way you can still take advantage of local highly effective tutoring while supplementing yourself with more affordable online tutoring. Additionally, we recommend studying using e-courses and study guides. Contact us today. We’ll find a GMAT tutor in Stamford who’ll well prepare you for the GMAT through one-on-one, private instruction at your convenience. Here is how you can contact us. 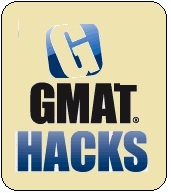 Call us from the phone number at top right corner and ask for an agent to help you get matched with your GMAT tutor. Or you can text us from the bottom Let's Talk Chat icon. Or better what click here and tell us exactly what you need from the student inquiry form.